A huge win in Hyderabad as DC climbs to the 2nd spot! 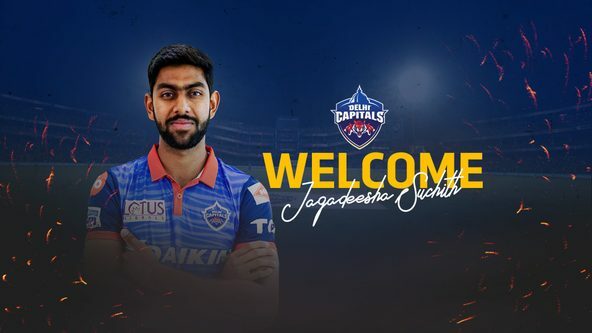 We can confirm that we have traded in Jagadeesha Suchith into our Delhi Capitals squad as on 13th April 2019. 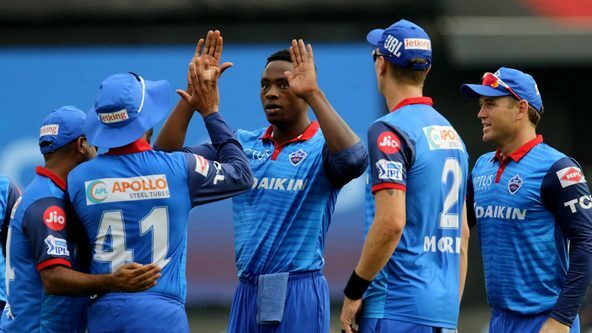 The Bowling all-rounder will be replacing the injured Harshal Patel, who has been ruled out of the remainder of the tournament. Our last couple of games - against Royal Challengers Bangalore and Kolkata Knight Riders - have been exceptional. 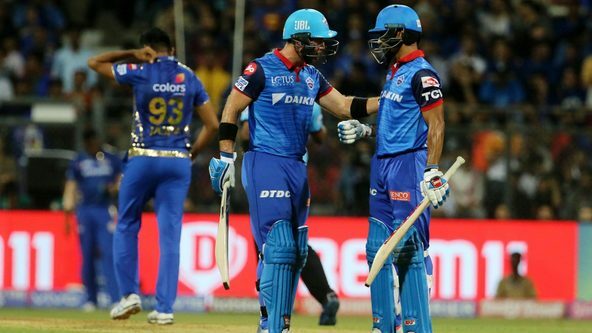 Dhawan's fantastic knock guides us to a convincing win at Eden! Our 7th match of the tournament proved to be another compelling one. 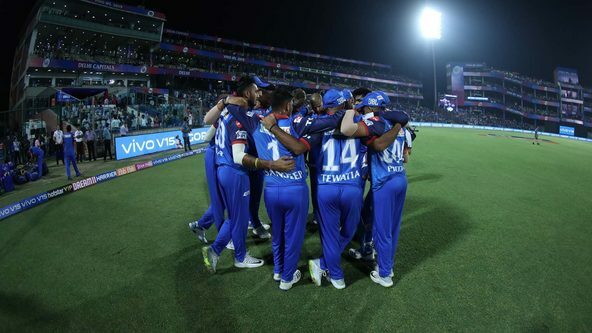 We squared off against Kolkata Knight Riders in their own den - at the Eden Gardens. 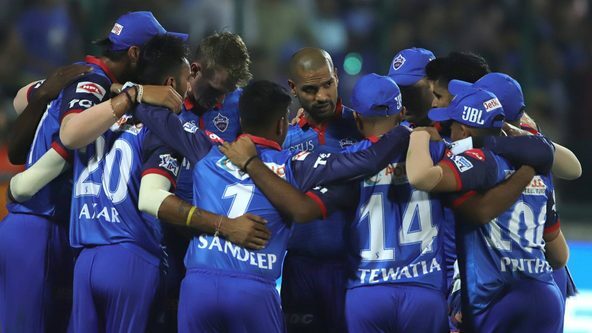 Our 6th match of IPL 2019 was an immensely important one. DC Boys Ready for a Royal Challenge at Chinnaswamy! Our boys will be playing three away matches on the trot now. The first of these is against Royal Challengers Bangalore at the M. Chinnaswamy Stadium on 7th April. 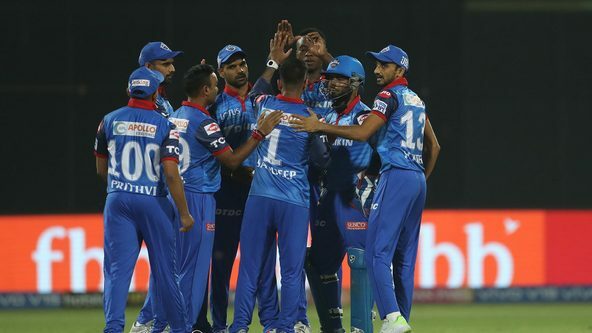 Ishant Sharma, Axar Patel, and Rahul Tewatia were brought back into our playing XI for the match against the in-form Sunrisers Hyderabad. 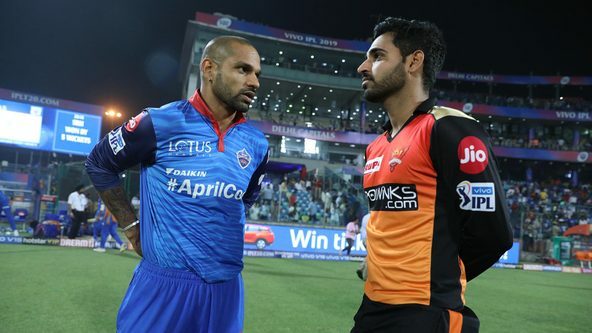 The opponents for our 5th encounter of IPL 2019 are Sunrisers Hyderabad. It will be our 3rd fixture at home. The Hyderabad-based franchise are currently placed 3rd on the table while we sit at 5th place.